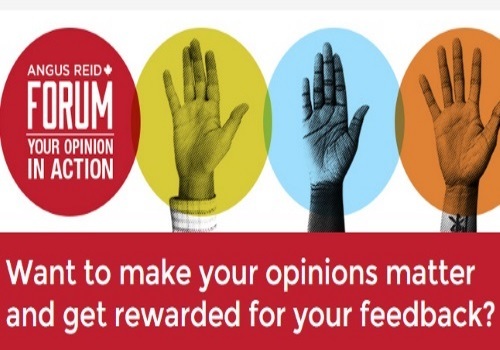 Have you joined the Angus Reid Forum? Get paid to voice your opinion on a variety of topics and issues such as politics, abortion, the environment and more. Earn SurveyDollars redeemable for cheques, Aeroplan miles, Amazon gift cards or charity donations. You will also be entered into a $1000 Contest Draw for joining. Click here to join Angus Reid Forum.